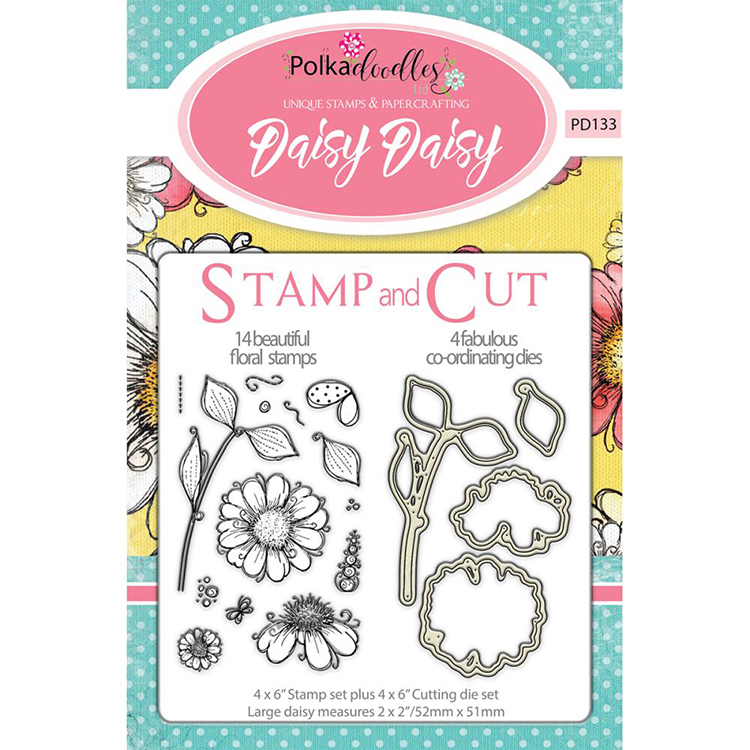 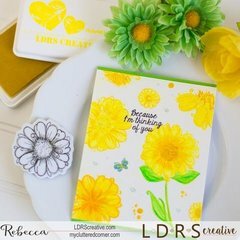 Get ready to create fresh and colorful cards, pages and more with the Daisy Daisy Designer Die and Clear Acrylic Stamp Set by LDRS Creative! 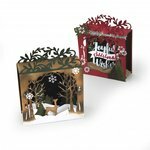 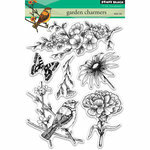 The package contains 14 rubber stamps and 4 coordinating thin metal dies. 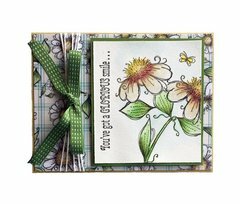 The stamps measure .25" x .25" to 2.25" x 4" and can be used with an acrylic block and your favorite inks or mediums all sold separately. 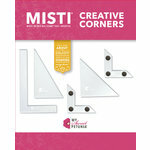 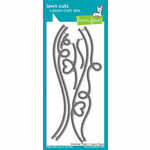 The dies measure .75" x 1.325" to 2.25" x 4" and are compatible with most die cutting machines also sold separately. 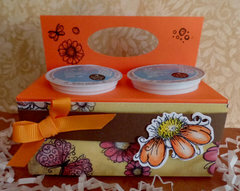 This set is part of the Polkadoodles Collection. 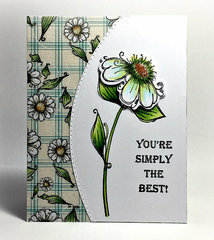 LOVE this set!!!! 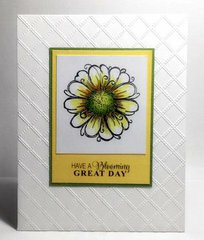 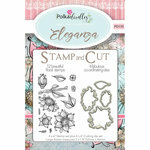 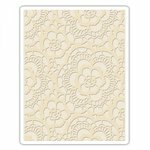 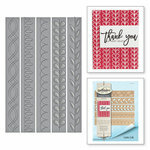 Very versatile, beautiful papers, stamps are awesome.